I am currently a sophomore at the University of Kansas and plan on graduating by Spring 2019. As a kid, I moved around from place to place, making choosing a college difficult. 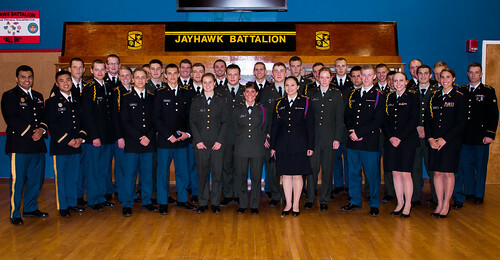 I fell in love with KU and the Army ROTC program. I was fortunate to receive a 3 year scholarship to help continue my studies to become a physical therapist. After only being here for a month, I have truly fallen in love with the school and the fun environment that ROTC adds to the plate.